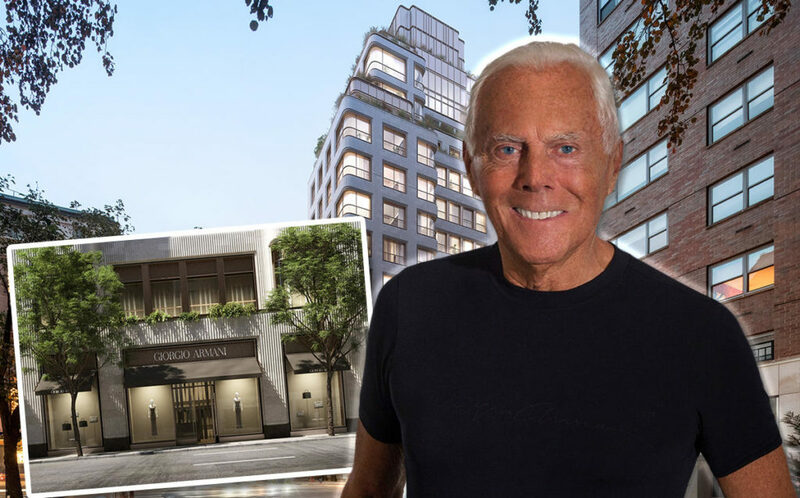 Giorgio Armani and landlord SL Green Realty are planning to redevelop the designer’s flagship store at 760 Madison Avenue, adding 19 luxury residences, the companies announced on Friday. 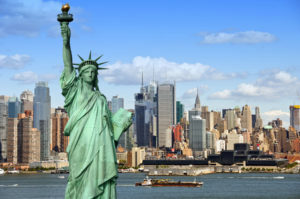 Construction on the 97,000-square-foot project is expected to begin in 2020 and be complete in 2023, at which point the fashion designer says he will take up residence in the building. 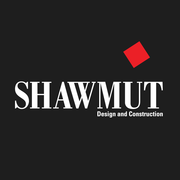 Armani will “conceive” the interiors, while COOKFOX Architects will be responsible for the design.